The Restaurant-Cafe is located at one of the most beautiful and liveliest places in Munich: the Marienplatz. 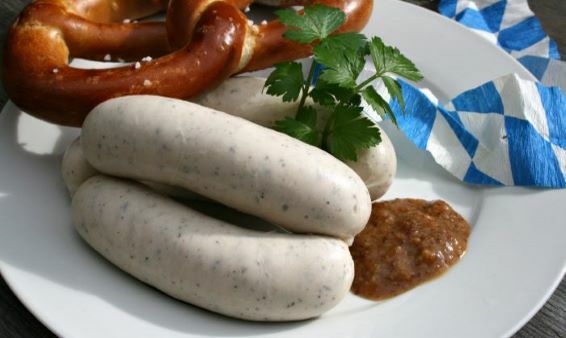 It was former known as the restaurant „Zum Ewigen Licht“, where the landlord at that time – Joseph Moser – discovered the now well known recipe for „Weißwürste“ (white sausages) in the year 1857. The Wildmoser Restaurant-Cafe at Marienplatz has been closed for quite a while now, but in summer 2017 there will be a new opening. 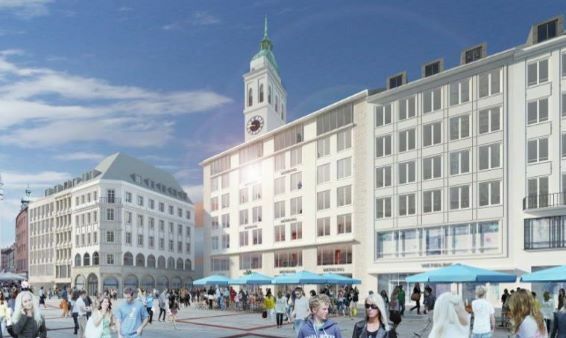 The birthplace of the „Weißwurst“ will be a true culinary delight for visitors and locals with its fine Munich menu. We wish our guests a great time and we are hoping you enjoy your meal at this historic and impressing place! 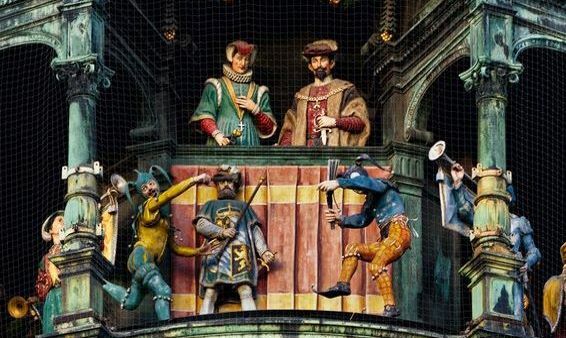 In our gallery you can find a lot of great pictures of modern and historic Marienplatz. The Wildmosers Restaurant-Cafe is located at one of the most beautiful places in Munich. 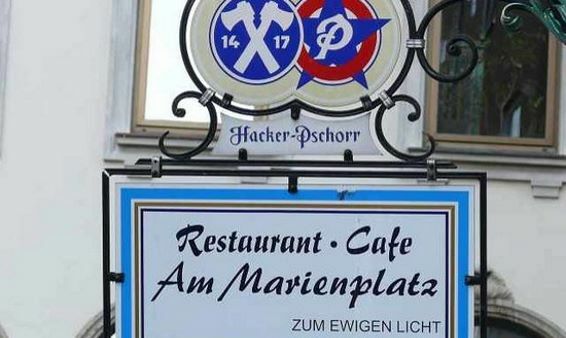 The Restaurant-Cafe is the former restaurant „Zum Ewigen Licht“ – birthplace of the „Weißwurst“ (white sausage). The building of the Restaurant-Cafe exists since the 16th century. You can contact us here or simply search for the exact location of our Restaurant-Cafe. 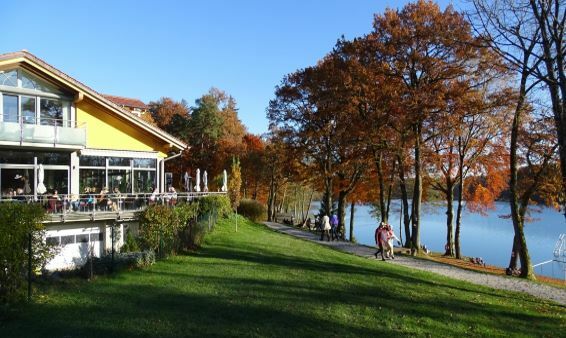 We can also recommend a visit of the Restaurant Steinsee, which is located directly at the identically named lake.